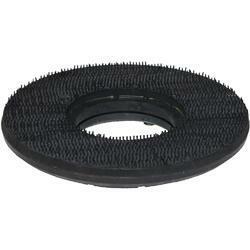 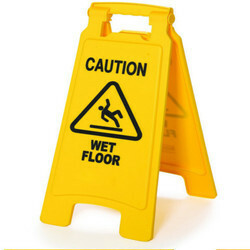 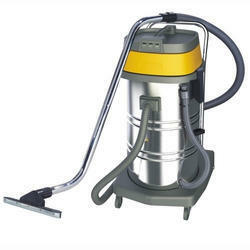 We are a renowned manufacturer, importer and trader of diverse kinds of Cleaning Equipment and Accessories. 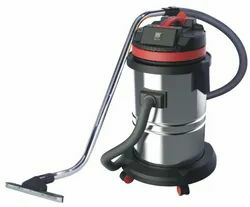 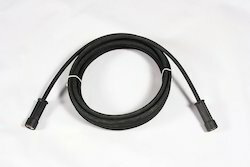 Our range includes Vacuum Cleaner, Twin Power Vacuum Cleaner, Floor Cleaning Machine , Floor Cleaning & Scrubbing Machine, Wet & Dry Industrial Vaccum Cleaner, Scrubber Machine, Floor Polisher, High Pressure Washers Jet, Floor Sweeping Machine, Tank Cleaning Kit, Vacuum Cleaner, Scrubber Machine Accessories, Carpet Brush, Pad Drive, Floor Brush, Foam Generator, Manual Sweeper, Carpet Dryer/ Blower, Mop Wringer, Mop Wringers, Cleaning Kit, Single Disk Scrubbing Machine, Auto Scrubbers, Manual Sweeper and Customized Cleaning Kit. 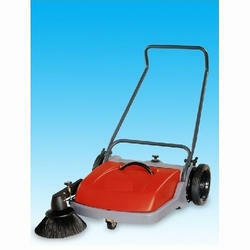 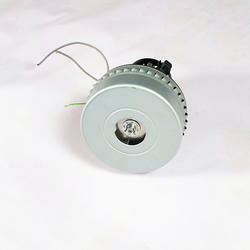 Moreover, we also provide after-sales services for the benefit of our customers. 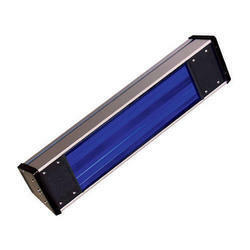 These products are in great demand in varied sectors and areas like hotels, restaurants, schools, offices and private households. 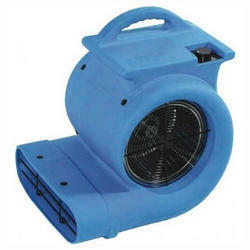 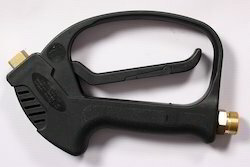 Our products are appreciated for efficiency, compact designs, fine finish, durability, reliability and user friendliness. 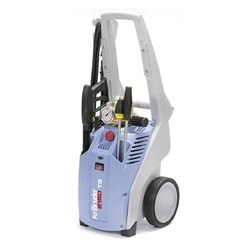 We are a leading Manufacturer of rotomac pressure washer, rotomac 130bar pressure washer, rotomac 150bar pressure washer and rotomac roto100-288 1 pressure washer from Bengaluru, India. 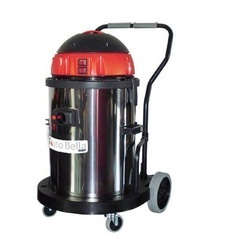 Reckoned for high performance, our range of Wet & Dry industrial vaccum cleaner that is suitable for long run for commercial use. 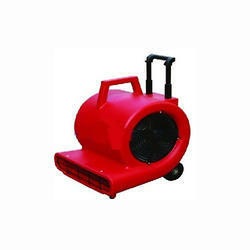 Providing you the best range of carpet dryer, sgt pr 501 single disc machine, single disc machine floor brush, single disk scrubbing machine and single disc machine with effective & timely delivery. 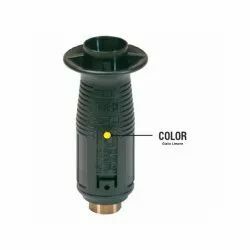 Providing you the best range of car washer gun, foam lance, hose pipe, tank cleaning spare gun and under body lance with effective & timely delivery. 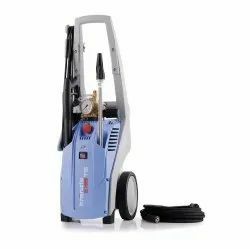 We are a leading Manufacturer of bosch ghp 5-13 c professional high-pressure washer, rotomac car washer 150bar (coming soon), bosch aquatak 125 high pressure washer, high pressure washers quadro series and rotomac car wash 150 from Bengaluru, India. 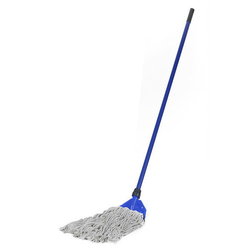 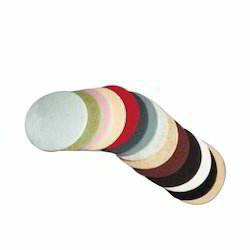 Pioneers in the industry, we offer floor wet mop, long handle floor brush, floor squeegee and wet kentucky mop from India. 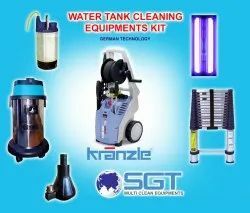 Prominent & Leading Manufacturer from Bengaluru, we offer water tank cleaning kit, water tank cleaning equipment and tank cleaning machine. Our range of products include k2160 ts high pressure washer, k 2195 ts high pressure washer, dewatering pump, high pressure washers k 2000 series and kranzle 2195ts high pressure washer with dirt killer. 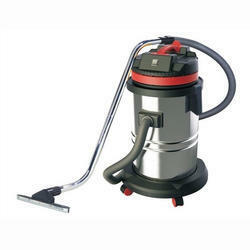 Leading Manufacturer of 30 ltr wet & dry vacuum cleaner, 80 ltr wet & dry vacuum cleaner rotomac, vacuum cleaner 15l, vacuum cleaner 2 motor and wet vacuum cleaner from Bengaluru. 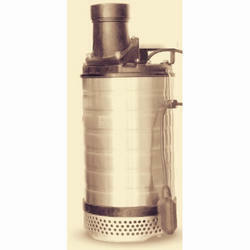 Leading Manufacturer of vacuum motor, wet tool 15l, crevice tool, vacuum cleaner round brush and vacuum cleaner steel pipe for vacuum cleaner from Bengaluru. 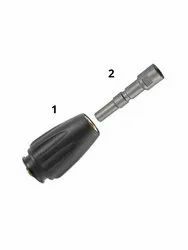 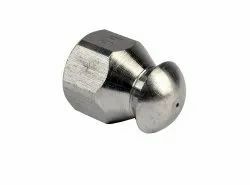 Our product range includes a wide range of ball quick coupling ar4 g1/4m brass, nozzle1/4 npt ml inox 15 degree 015, sewer cleaning nozzle 1/4'f 4 hole-065 and foam making machine (foam nebulizer) rotomac. 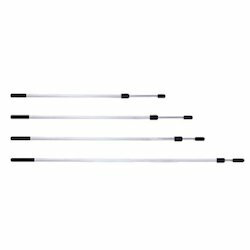 Leading Manufacturer of telescopic aluminum pole, glass washer, ss glass scrapers, glass care cleaning kits and stainless steel glass squeegee from Bengaluru. 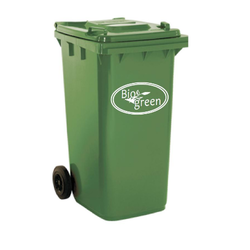 Prominent & Leading Manufacturer from Bengaluru, we offer 120 ltr roadside plastic dustbins, plastic dust bins, garbage collection hardened plastic trolley, hardened plastic garbage trolley and hardened plastic garbage collection trolley. 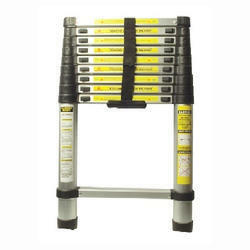 We are a leading Manufacturer of telescopic ladder from Bengaluru, India. 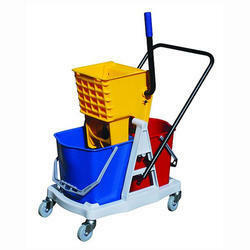 Our range of products include mop wringer trolley, mop wringer trolley with pushing handle, mop wringer trolley 20l, mop wringer trolley 36l and single bucket (no stock). 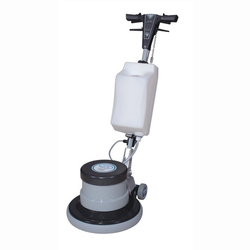 Leading Manufacturer of single disk machine, abila 50 e scrubber dryer, floor cleaning and scrubbing machine, genie e-scrubber machine and rotomac floor scrubbing machine from Bengaluru. 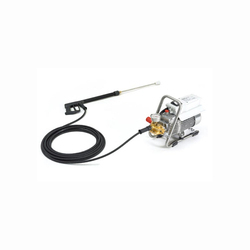 Providing you the best range of vario jet nozzle, high pressure jet cleaner, pressure washer jet nozzle, vario jet spray nozzle and cold water pressure washer vario jet nozzle with effective & timely delivery. 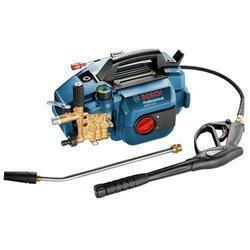 Complete Professional Car water service station equipment with German Technology. 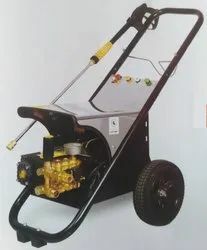 Prominent & Leading Manufacturer from Bengaluru, we offer kranzle k 2195 pressure cleaner, water tank cleaning equipments, high pressure washer, high pressure washer roto100-380 rotomac and bosch aquatak 100 1200-watt high pressure washer (green).